Skinner & T'witch included in Made in Leeds TV's 2015 Book-It List retrospective! 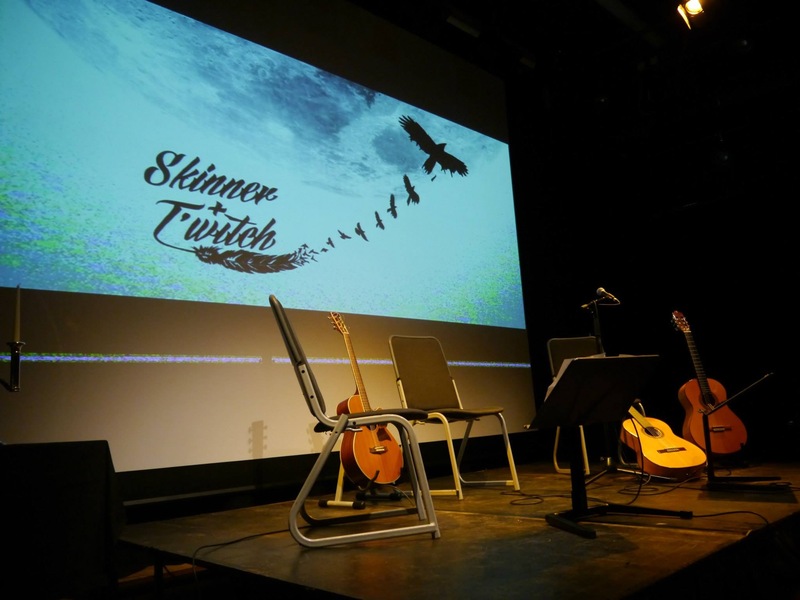 ​Skinner & T'witch played 39 gigs; live on 21 radio shows; 8 songs on Made in Leeds TV; a Narrowboat Session; and received radio play on over 62 radio shows in 2015! Skinner & T'witch back in the studio to record 2 new songs! Skinner & T'witch appearing (again) on Made in Leeds TV with a song for the Tour de Yorkshire!